With more than 18 years of broker dealer and advisory industry experience, Kendra is a managing director in Accenture’s Financial Services group focused on wealth management strategy. Based in Toronto, she leads Accenture Wealth Management in North America and the Management Consulting Development Program in Canada. 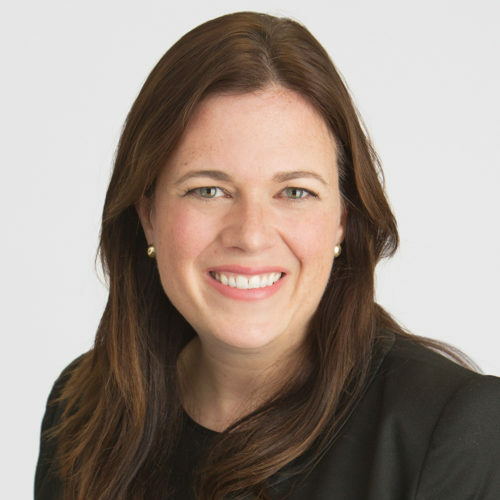 Prior to joining Accenture, Kendra held similar roles in strategy and marketing at financial services firms in Canada, Australia, and the UK. She holds a joint Bachelor of Arts/Commerce degree in industrial relations from McGill University in Canada and an MBA from Open University in the UK.